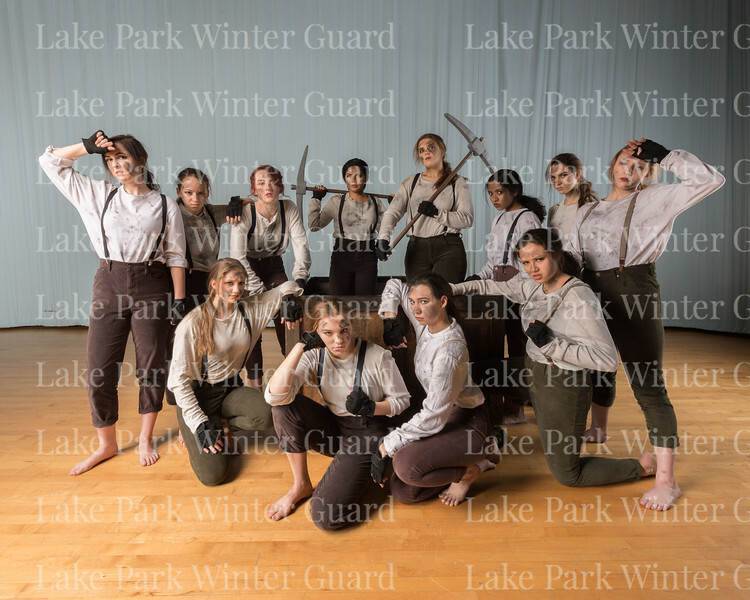 We're pleased to present the 2017 Winter Guard team portraits and group photos. 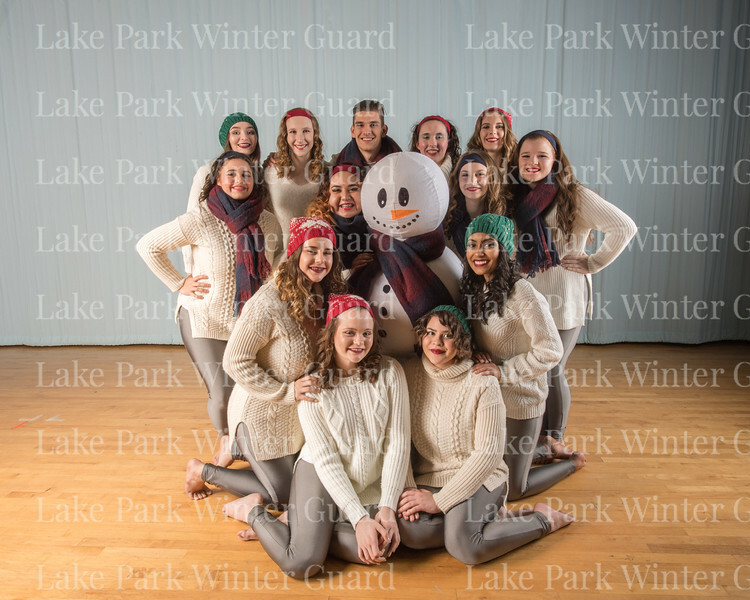 Please remember that all proceeds from sales here benefit the Lake Park Band Auxiliary. Thanks to Tae Moon for the awesome photos!